This past weekend saw the culmination of the NA LCS Spring Split, featuring Team Liquid and 100 Thieves. Team Liquid found their way into the NA LCS Finals by sweeping Cloud9 in the best-of-five Quarterfinals, and beating out Echo Fox 3-1 in the Semifinals. 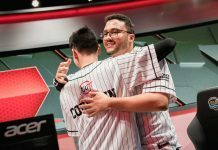 100 Thieves received a first-round bye into the playoffs due to placing first in the regular season. They followed that advantage up by besting Clutch Gaming 3-2 in a tense, back and forth Semifinals match-up. Both Team Liquid and 100 Thieves fought hard to gain an advantage in the first match of the series, but ultimately is was Doubelift’s squad who managed to get the upper hand in the early game. The action came from the Junglers on both sides pushing the top lane, though they played cautiously until there was a clear opportunity presented. 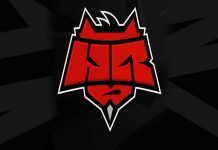 First blood, however, went to 100 thieves as they decided to apply a tad more pressure– This allowed them to destroy Team Liquid’s tower before they retreated. As they pushed on to secure the Rift Herald, the first real team fight didn’t go their way. They became separated, and Team Liquid just plucked them apart. This advantage allowed the victors to grab a second Dragon and ultimately gain some momentum. Each altercation that came from then on seemed to favor Team Liquid, picking up objectives across the map. From there, one crucial team fight led to Baron. 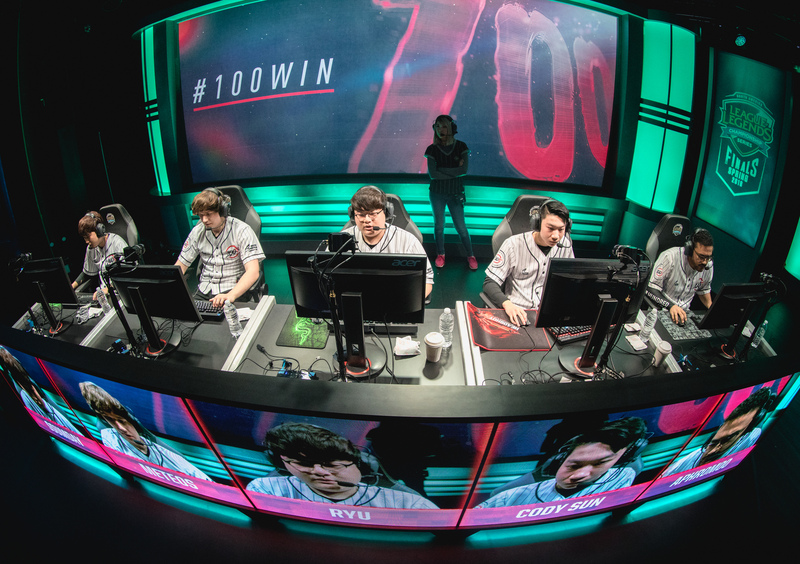 100 Thieves appeared to have pulled off a clever play, but Team Liquid managed to claw back and steal the Baron before escaping. From there, Team Liquid secured another Dragon and took to attacking from multiple lanes to collapse on the enemy base. Multiple kills went their way in the final fight. Destroying 100 Thieves’ base, they claimed the first match. Team Liquid managed to set themselves up for a clean sweep. Somehow, they managed to take the second match after a strong performance by 100 Thieves early on. Just as in the first match, both teams spent a lot of time in the early game attempting to obtain kills and push up the map. 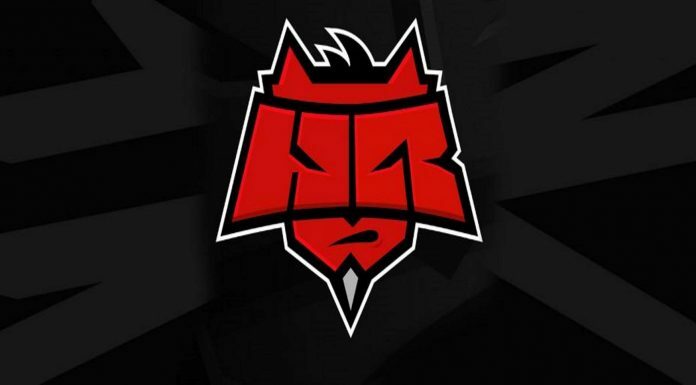 100 Thieves managed to claim early blood after a failed bot lane attack from Team Liquid. From there, the latter reclaimed a killed to keep things level. Team Liquid swiftly moved to the mid line, where they put on an impressive performance by getting a kill and moving on to the Dragon. A team battled ensued, with both sides claiming once casualty before retreating– This is where 100 Thieves fell to a disadvantage. Their opponents bested them in another engagement and managed to gain some pressure on the map to claim the Rift Herald. Later on in the game both teams looked to control Baron, but it was Team Liquid that emerged victorious by killing four members of 100 Thieves with relative ease. Using this advantage, they clamped down on multiple lanes to destroy numerous turrets and then pushed on to the enemy base. Team Liquid pushed the top lane to claim the final inhibitor, then proceeded to win the end game. 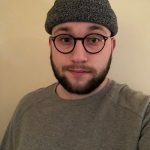 Despite some misplays at the end of the second match, they gained momentum going into the third, and what was to become the final, match. 100 Thieves wanted to start off hot to keep their chances of winning alive, attacking top lane early on. 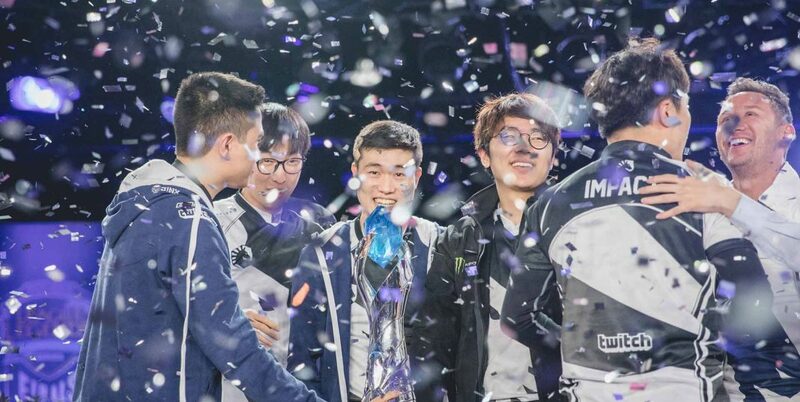 They managed to claim two lives and return to a safer zone without losing any players – but on the second team engagement, Team Liquid traded player for player and eased up some of the pressure. Subsequently, Team Liquid managed to acquire the first Dragon of the match. 100 Thieves then moved to the bot lane to try their luck in a different angle, but Team Liquid proved too strong. Grabbing yet another kill and taking down a turret, they advanced throughout the map and looked as if they had already won, playing with extreme confidence and capitalizing on their opponents’ nerves. They managed to beat 100 Thieves in securing the Dragon buff without losing a single person, and then pushed top lane to claim the Rift Herald. When their backs were firmly against the wall, 100 Thieves managed to clutch up and push Team Liquid out of their base in a last-ditch effort to stay alive in the series. It wasn’t enough though– Team Liquid continued to claim objects and then pushed the bot lane. 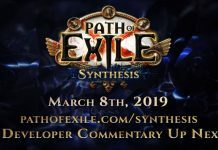 This is where they ultimately won the game, winning their next engagement against 100 Thieves and heading to the Nexus. The North American finals weren’t the only LCS action that went on over the weekend – the European faction of the competition hosted its own Finals, too. With both Fnatic and G2 Esports remaining after an exciting set of Playoffs, it was the former who managed to emerge victorious over the latter. Fnatic took the first map after back and forth exchanges between the two teams, with Martin “Rekkles” Larsson claiming an unofficial pentakill in the closing battle. The second map also went the way of Fnatic, with G2 Esports’ Luka “PerkZ” Perković proving ineffective as Karma and Rekkles getting an official pentakill! 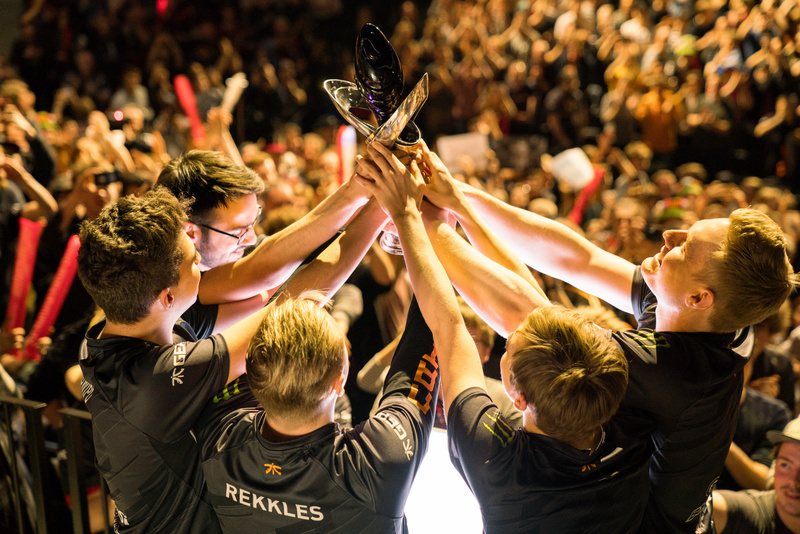 Fnatic were too tight-knit when it came to teamwork to be beaten. The third and final map was where they claimed the victory in the series, making the most of their momentum and toying around Baron to gain an advantage and see it out. 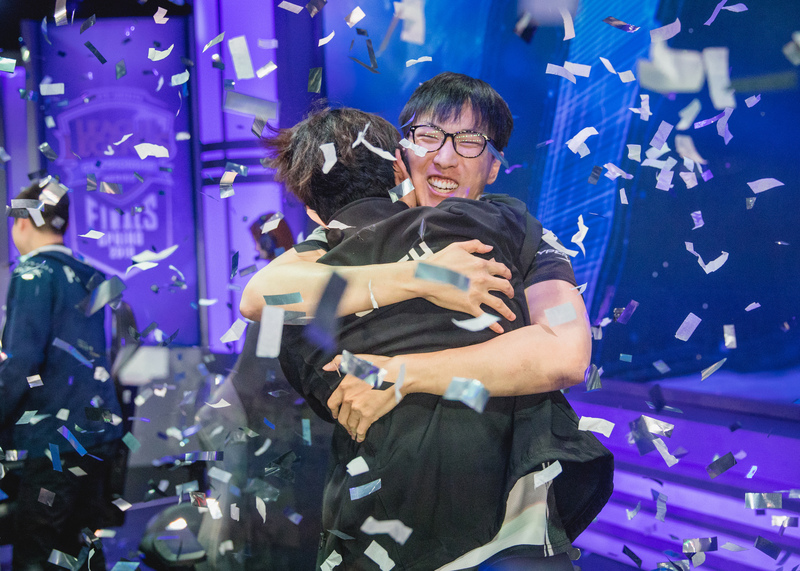 Congratulations to both Team Liquid and Fnatic, the respective regional Champions! 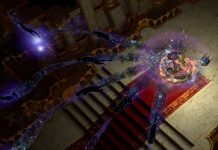 Previous articleLeague and Voice Chat – Why Aren’t People Angry?